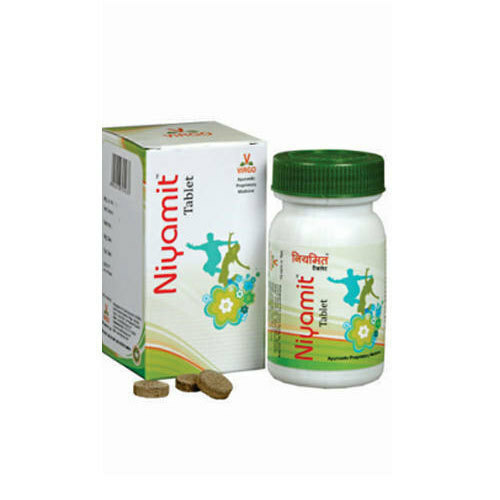 Niyamit Ayurvedic Tablets is a non - habitual laxative and helps in defecation easy. It is very useful and reliable laxative to relieve all type of constiptaion. It make the defecation easy.